Looking for a tree surgeon in Fife? 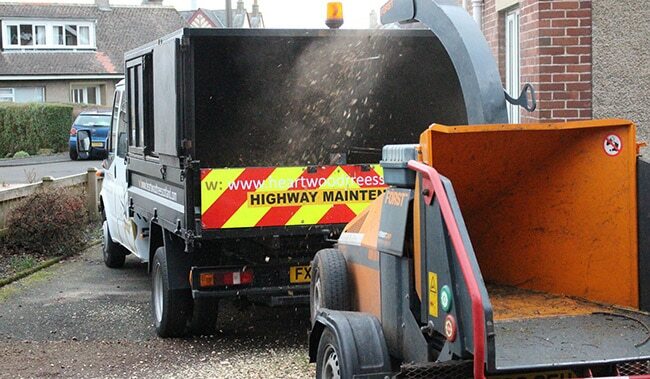 Heartwood Trees Scotland are specialist tree surgeons in Kirkcaldy but we cover all areas of Fife. 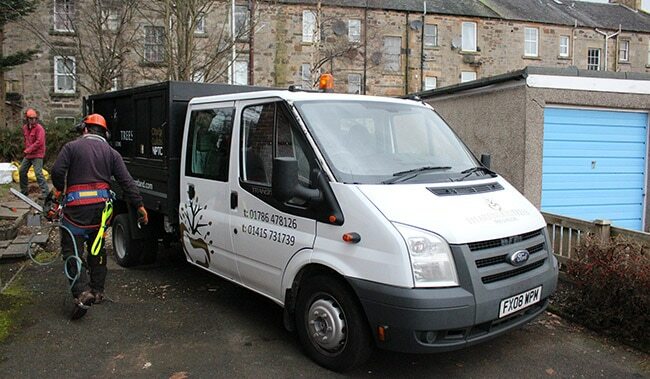 We have been providing tree services in Fife for over 10 years. We have a great reputation in the area and have helped many happy customers. No matter what you require whether it is tree removal, tree pruning or monthly maintenance, the team will be able to help you. Our team are experts in what we do. We have all accreditations needed and are trained to the highest standard. All of our team are extensively trained in health and safety. Safety concerns is almost always the reason for tree removal. Weather can cause serious issues when it comes to trees. High winds can cause trees to sway and as a result they fall over. A felled tree can cause serious problems by blocking access to areas or damaging your property. Therefore Heartwood Trees have been trained to remove the tree safely and swiftly to ensure life goes back to normal ASAP. We also provide services that improve the health and appearance of a tree. Our tree surgeons are trained to deal with the most dangerous trees. Safety is extremely important and we know the best methods to remove a dead or unsafe tree. It doesn’t matter what the size or location of the tree is, we will ensure the best possible outcome due to our many years of experience. Heartwood Trees was founded over 10 years ago in the Fife area, therefore our team have vast experience regarding tree work. Service is key to our business and as a result, customer satisfaction is of utmost importance. Free surveys mean you are confident on the price. Heartwood Trees offer a great service but at an affordable price. All of our team must be qualified, skilled and experienced to a level that exceeds the industry standards. Please contact our team with any questions you have by phone, email or text. 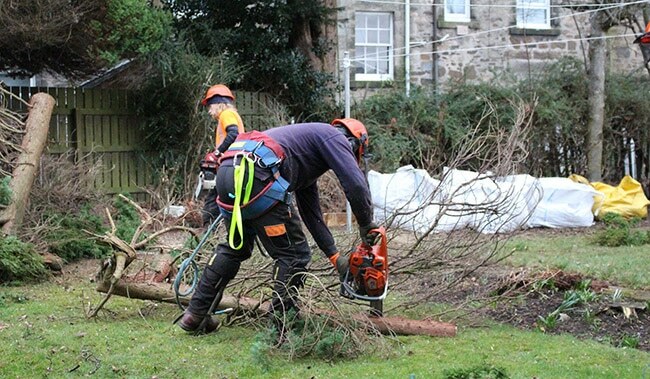 Heartwood Trees offer tree services and a tree surgeon in Fife and the surrounding areas. We are happy to help with any of your needs.